Gawsh, isn’t the weather gorgeous at the moment? 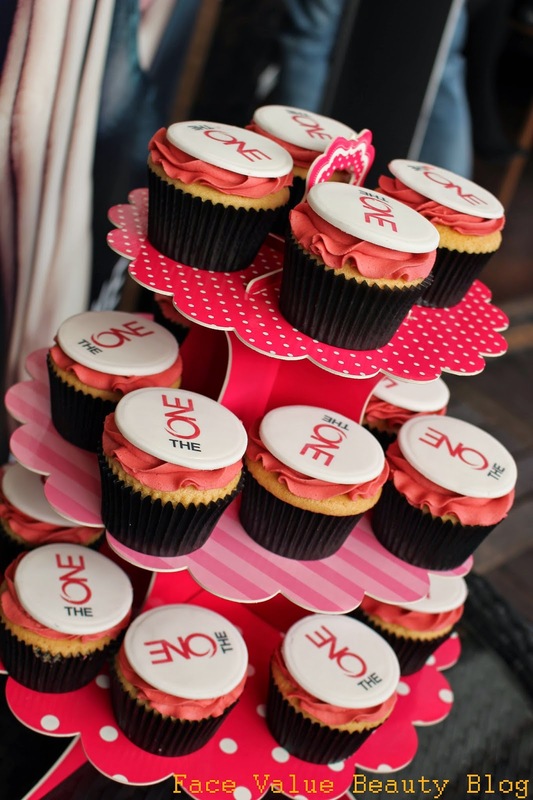 Oriflame sure picked the perfect time to launch their new “The ONE” collection – I love me a good event launch, especially when it’s on a rooftop and sunny outside! Funny how a little but of sun just makes everything 100 times nicer! 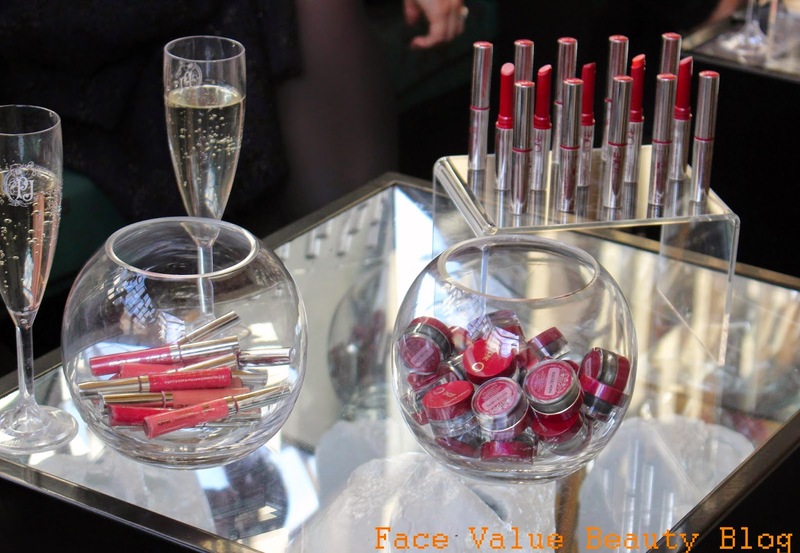 Pick & Mix makeup in jars and free bubbles – could this BE any more blissful? Enough fluff, let’s get down to business. I’ve reviewed Oriflame cosmetics many a time but if you haven’t seen them (here, here and HERE )- the general jist is….. I really friggin LOVED them. 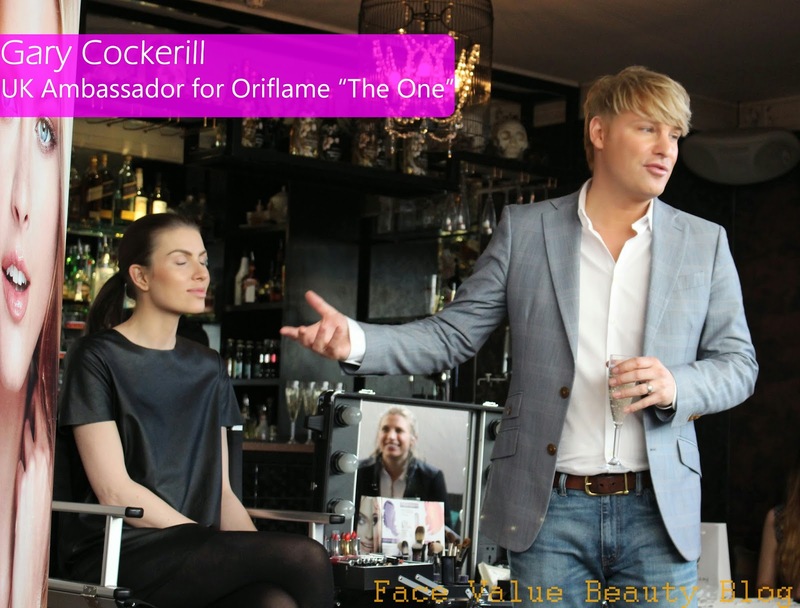 It’s such a shame that Oriflame doesnt have a stronger presence in the UK yet! There’s the amazing Oriflame eyebrow kit which I loved, and also the New Years party face I created with the Eye Pearls and Palladium Shine lipstick…dreamy! Anyway – without getting distracted by the cakes – let’s look at the new stuff! What’s the “The ONE” collection all about? Oriflame offers such a wiiiide range of beauty goodies that it’s often overwhelming to try and choose. The new “The ONE” collection is a new makeup collection, comprising of 30 essential products, and inspired by the latest fashion trends. Ooooh. So last week, I met Gary Cockerill to find out more about the new collection, and he only went and did a live makeup demonstration too!! Nice one Gary. The ONE collection is divided into three ranges – Everyday Beauty, High Impact and Longwear. Here’s my pick of the bunch….. So much makeup magic here!! I don’t even know where to begin. But it’s ALL currently on my face…. For defined, boom-tastic eyes, there’s a gorgeous cream-to-powder eyeshadow – the ONE Colour Impact Cream Eyeshadow which comes in a range of colours but my favourite is this Shimmering Steel – a smokey petrol colour which is so so adaptable! It can be lightly smudged on during the day, or layered up at night for serious inky impact. The ONE Volume Blast Mascara is brill! Very reminiscent of when Maxfactor Masterpiece was big, it’s all about the slim silicone brush which adds heaps and heaps of volume AND separation for a wide eyed effect. For sumptuous skin, there’s the The ONE Illuskin Foundation, Concealer and Pressed Powder. I really like the foundation – I think it’s going to be big. It has SPF20, gives a radiant-not-shiny glow and it smells amazing! I’m wearing the colour Light Ivory which is almost perfect, if not a titch too light. How impressed am I with this close up? The combination of the glowy foundation and matte pressed powder gives a lovely diffused soft-focus effect. I applied the powder with a brush, not the skanky pad it comes with – I’ve never met a compact powder which had an applicator pad that I liked. Hmmm. I did use the Illuskin concealer here too – it’s creamy and wearable, but to be honest, it’s neither here nor there for me – it only comes in three colours and, for me, extra foundation on problem areas was more effective. Check out the ONE PowerShine lipstick I’m wearing too. This shade is Pink Hypnotic and it’s really similar in formulation to the glistening Palladium Shine lipstick I used in my NYE Makeup Look – in fact, I reckon it’s the same, but rebranded. I love the light texture and glossy look – without that sticky lipgloss feel! You can use the STYLO for razor sharp flicks and really detailed lines right in the cornerof the eye. OR turn it on it’s side and you’ve got an intense thick line, perfect for cat eyes and bold 60’s eyeliner, a la Twiggy.. 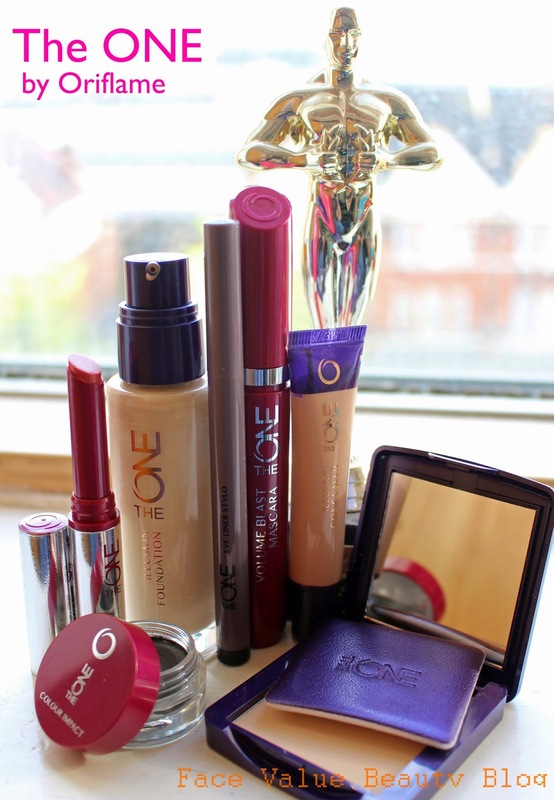 So there we go – a little look at the new Oriflame “The ONE” collection! I can’t wait to create some great makeup looks with these soon! I might try an Everyday Beauty vs High Impact? What do you think? Any of these products caught your eye? Talking of “The ONE” – what would your essential products be? And does anyone know of a pressed powder which is good AND has the perfect applicator sponge?? Yes, he was on her show!! Check out the website – http://gb.oriflame.com – I might rotate my older products via my Blog Sale too! 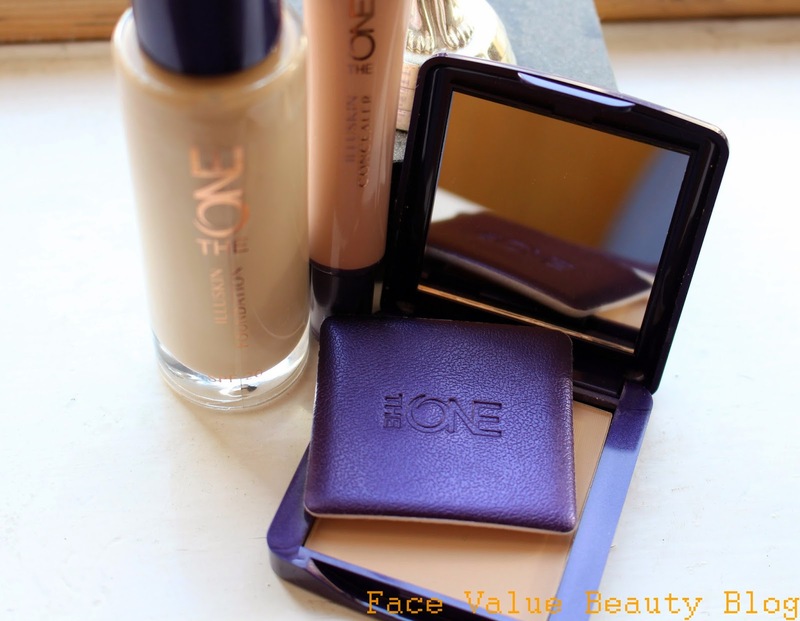 The one foundation looks fab must try that one. I really like it – very lucky that the shade matched my skin! 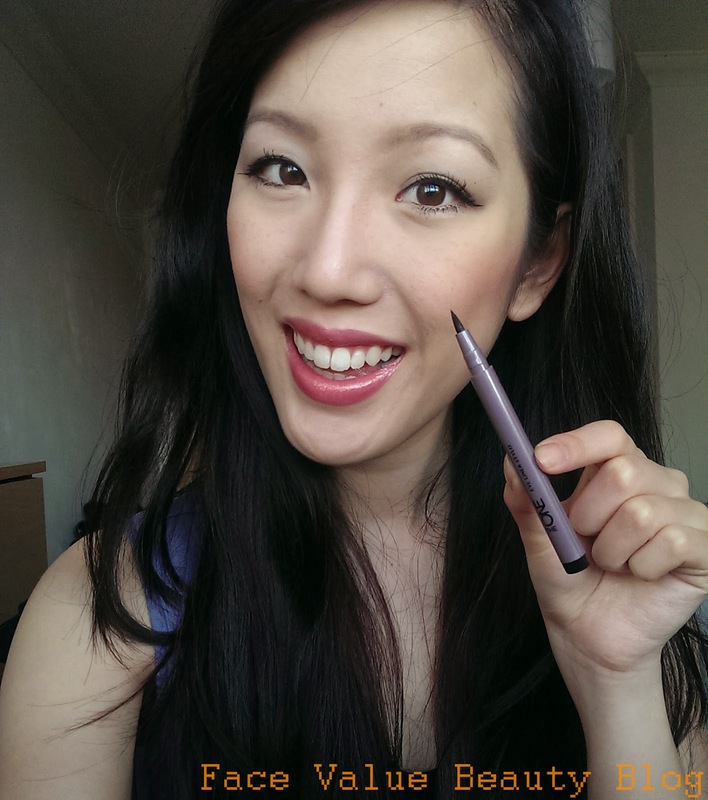 Like the foundation and the eyeliner!Would love to try Oriflame "The One" Collection!